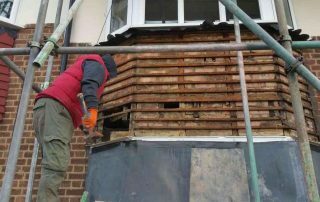 London and Kent Construction Ltd is the leading provider of general building services, with extensive experience in the restoration of properties needing structural repairs or alteration. 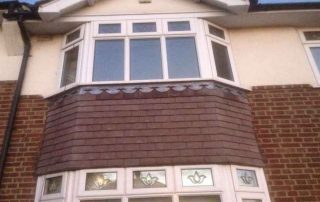 We have been serving local residents and businesses for more than twenty years, and we have the skills and experience to alter or repair the structure of your property, helping you to protect your investment for many years to come. Buying a property is a costly business. For many inhabitants of London and Kent the best, if not the only, way to afford a property in the area is to buy and renovate or to alter their existing property to better suit their needs. However, renovation isn’t always a simple process; often our clients come to us after they have started a “simple” project that subsequently compromised the structure of the building. 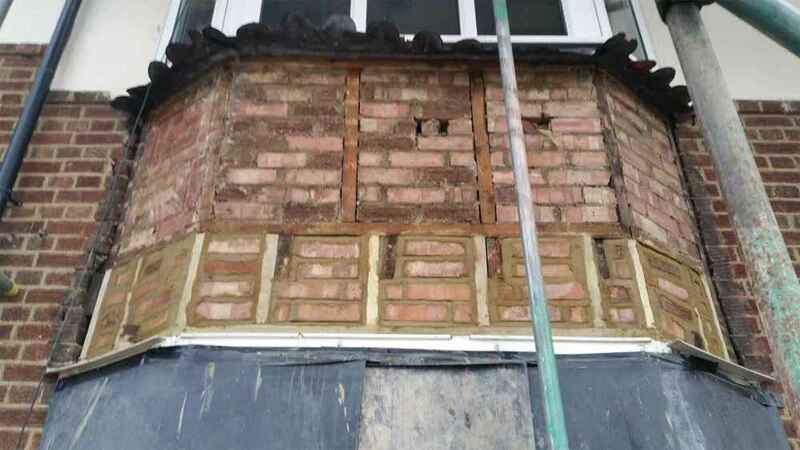 No matter what size your project is, from small jobs, such as wall removal and chimney exclusion, to bigger structural repairs and alterations, London and Kent Construction’s team of structural repair contractors are on hand to help. 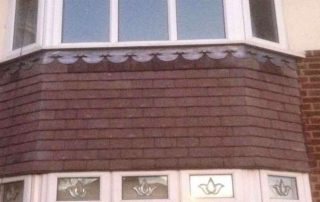 Our team of tradesmen and women include specialists from across all trades, from carpenters and plumbers to bricklayers and interior designers. They will talk you through your needs and budget and come up with a plan that meets your needs. Open plan living is becoming increasingly popular, and it is undeniably a great way to add a light, airy feel to existing smaller rooms. However, knocking through a wall is much more that taking a big hammer to it! There are structural implications to be considered. 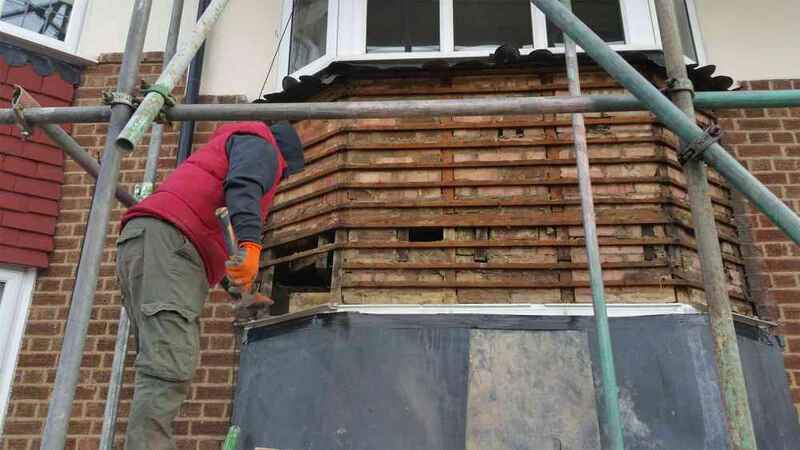 Don’t be tempted to use a DIY builder for wall and chimney removals; it is undoubtedly a false investment, which could leave you with a structurally unsound home. 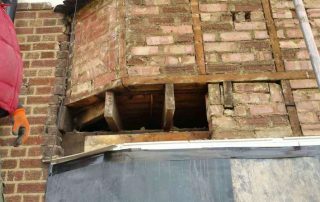 We are not oracles but our years of experience in building and structural repairs mean that we are able to foresee most potential pitfalls and make allowances for them in our initial quote with regard to both time and cost. 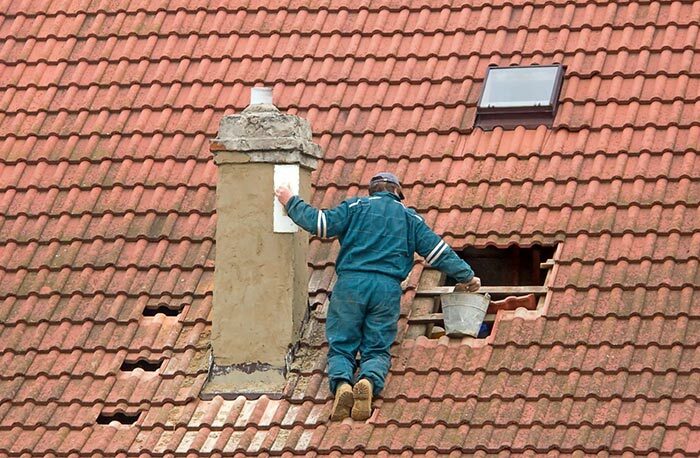 Structural openings and chimney removal prices can vary from job to job. Example: the starting price for the removal of a wall between a front room and dining room could be completed for as little as £850.00 plus VAT. Chimney removals can start from £1,450.00 plus VAT. 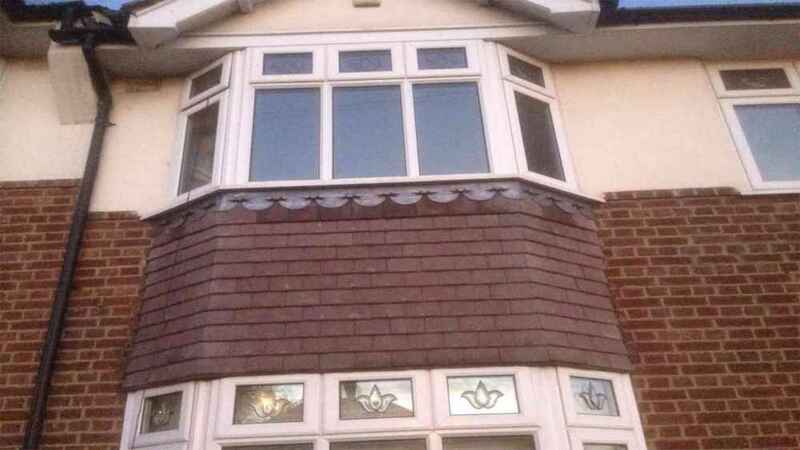 These depend on the structural calculations and finishes to the works. 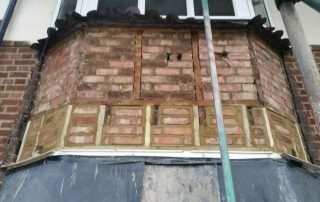 As general builders, we carry out all types of structural alterations as some of these pictures show you. Whether you want a through lounge, walls taken out to gain access to new extensions or single doors turned into double doors, we can help. 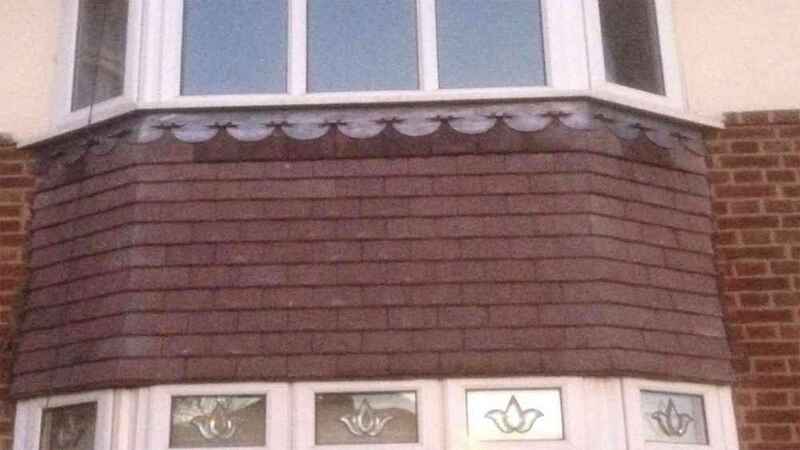 We can also remove chimney breasts and carry out all associated works to make the job complete. 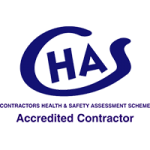 Due to the high demand of skilled local builders to take on both residential and commercial building maintenance services and projects, London and Kent Construction restricts the areas in which it works. As a result we only take on clients in the areas of South East London (SE2-28), Dartford (DA1-18), Tunbridge Wells (TN1-40) and Bromley (BR1-8). 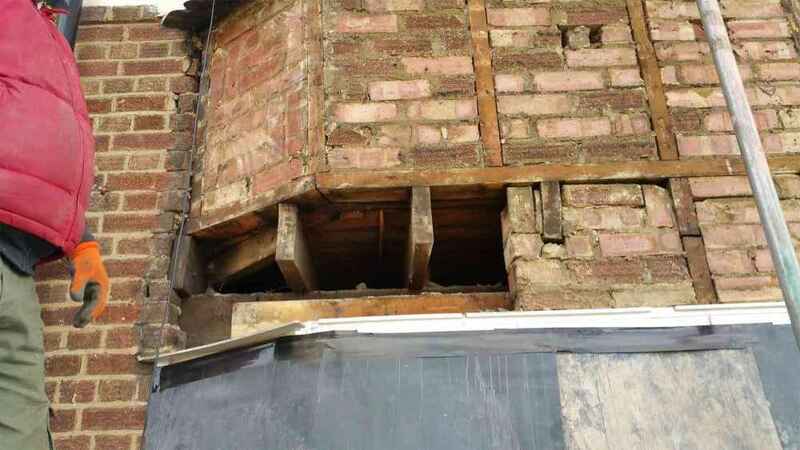 Many structural repairs and alterations are subject to regulations that ensure the safety of properties and people. Failure to comply with these regulations can put your home at risk. 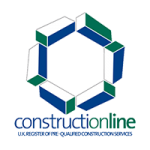 London and Kent Construction Ltd.’s structural repairs contractors will be able to tell you what permissions and certification you need to ensure that your structural alterations are compliant. 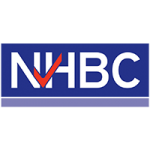 In order to ensure that we work to the highest standards of safety and quality, we are members of The Contractors’ Health and Safety Assessment Scheme, Constructionline and NHBC.